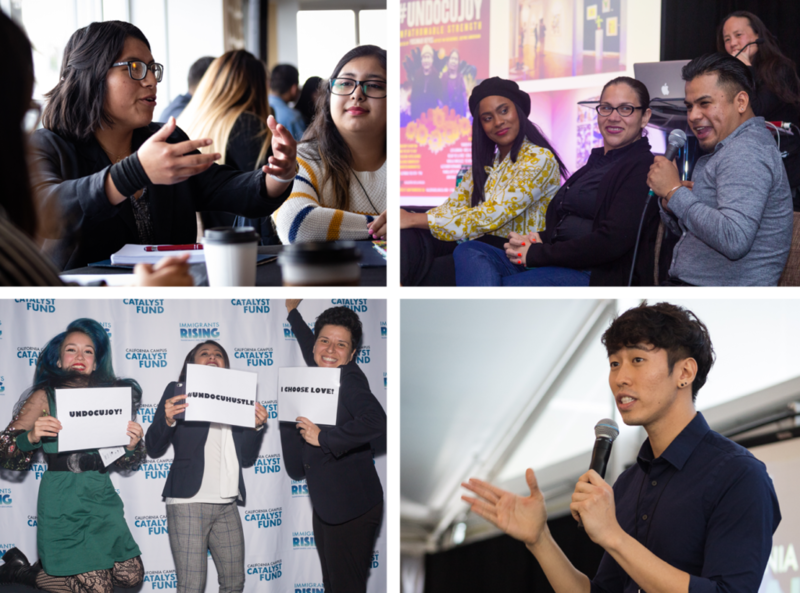 The first convening of our California Campus Catalyst Fund brought together over 200 people from all over California to engage in inspiring conversations about how public colleges and universities can address the needs of undocumented students and families at such a critically important time. Interested in starting and maintaining your own business? 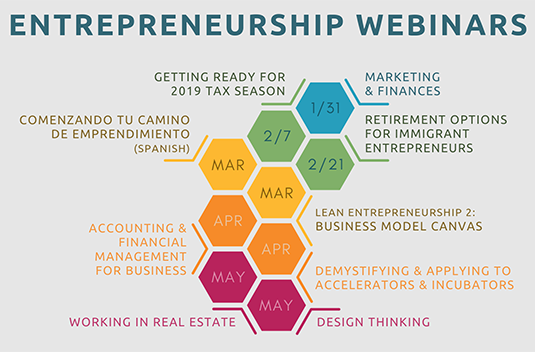 Our Entrepreneurship Webinars have vital information about marketing and finances, retirement options, business models, funding sources, opportunities in real estate, and more. Our updated Educational Binder is now over 300 pages and includes almost 50 resources! 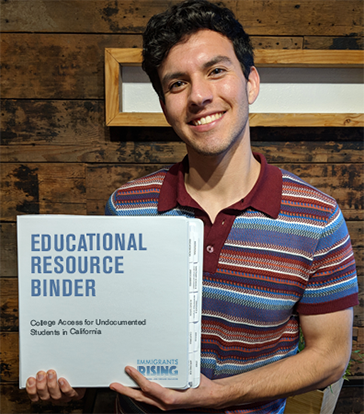 This is an essential resource for anyone working with undocumented students in California. 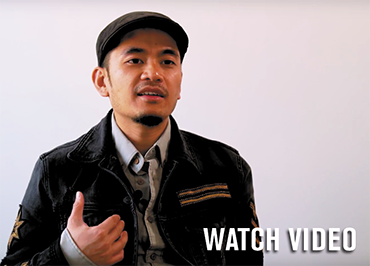 Cris Mercado, Entrepreneurship Fellow, talks about how risk is essential to success. 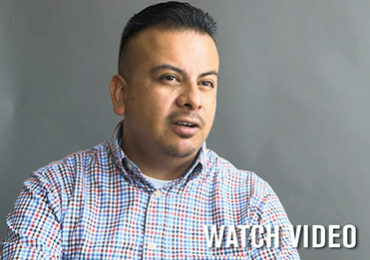 "Growing up in the Central Valley, an immigrant, and the son and grandson of farmworkers, I saw education as my ticket to stability, opportunity and a better life."